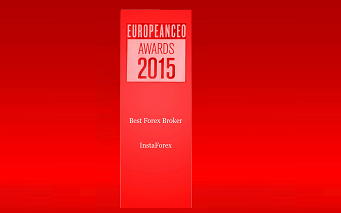 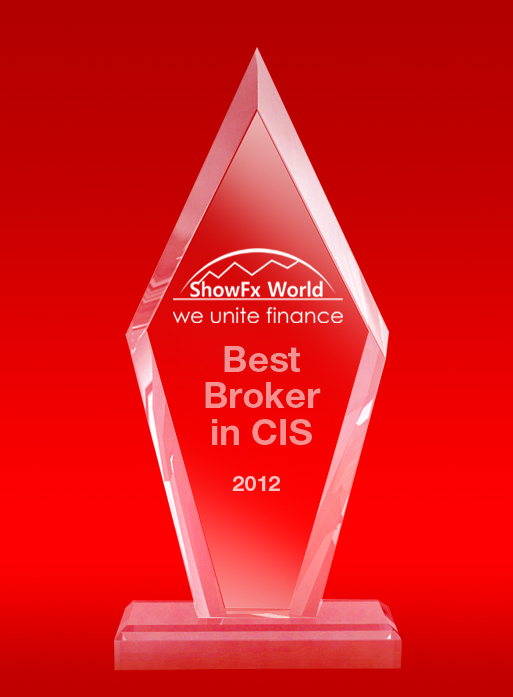 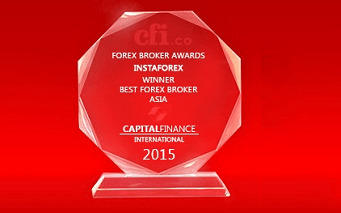 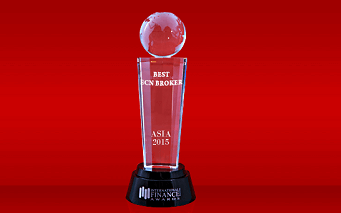 The international broker InstaForex introduces its partners to a new instrument for reaching marketing goals. 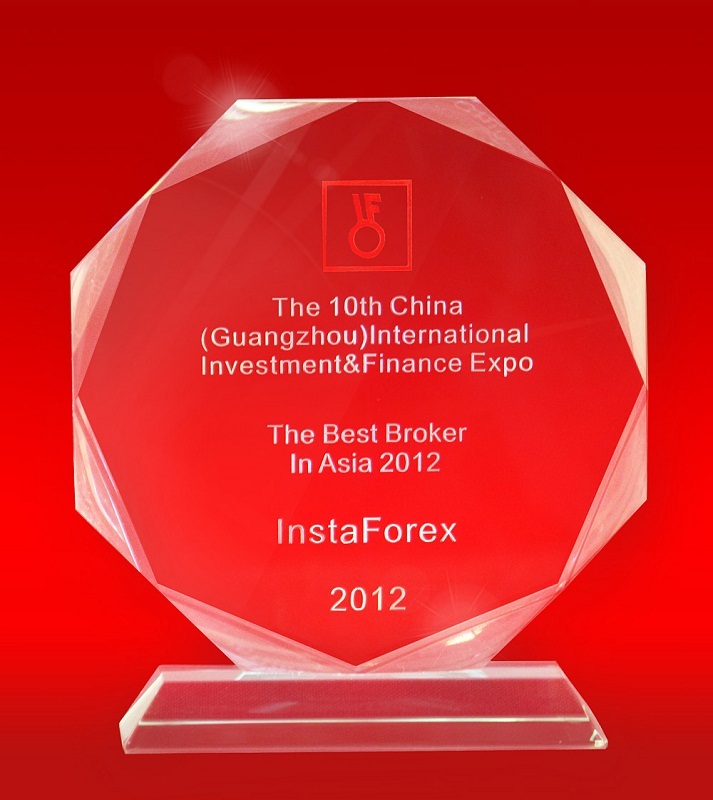 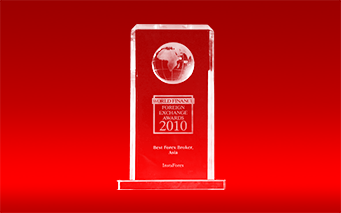 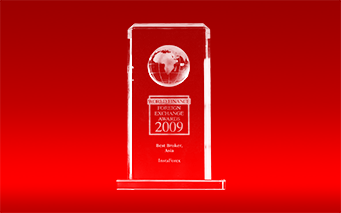 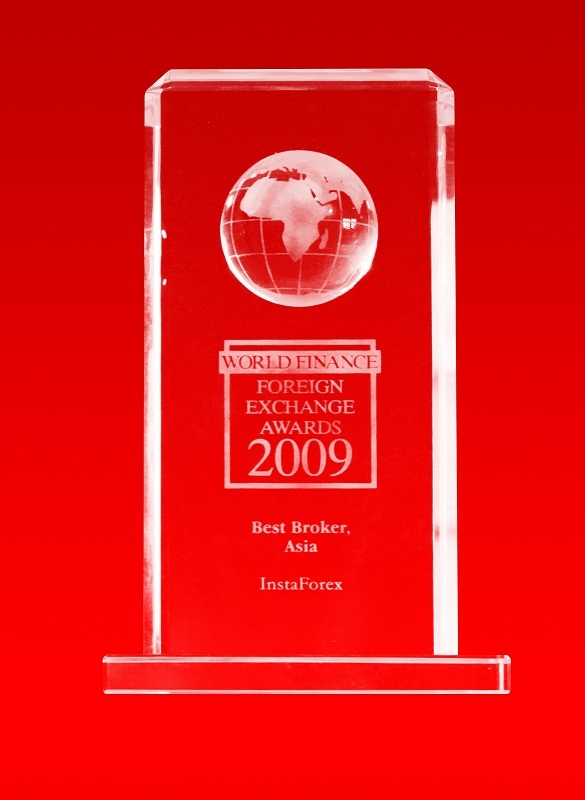 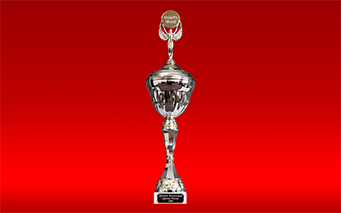 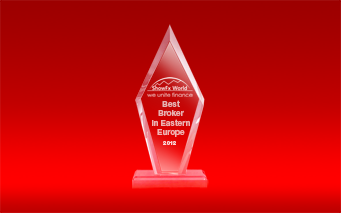 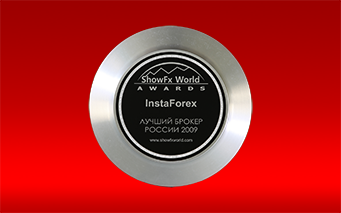 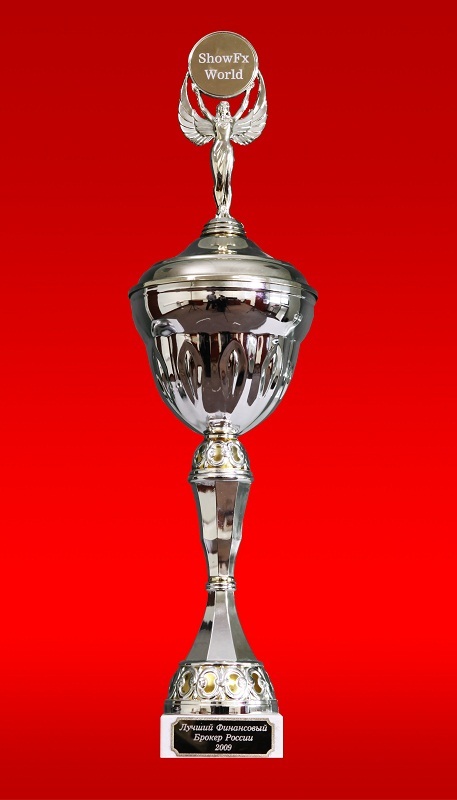 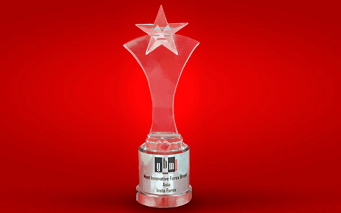 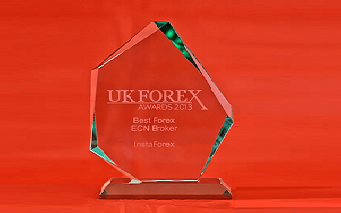 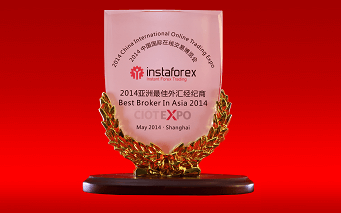 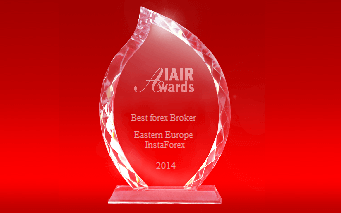 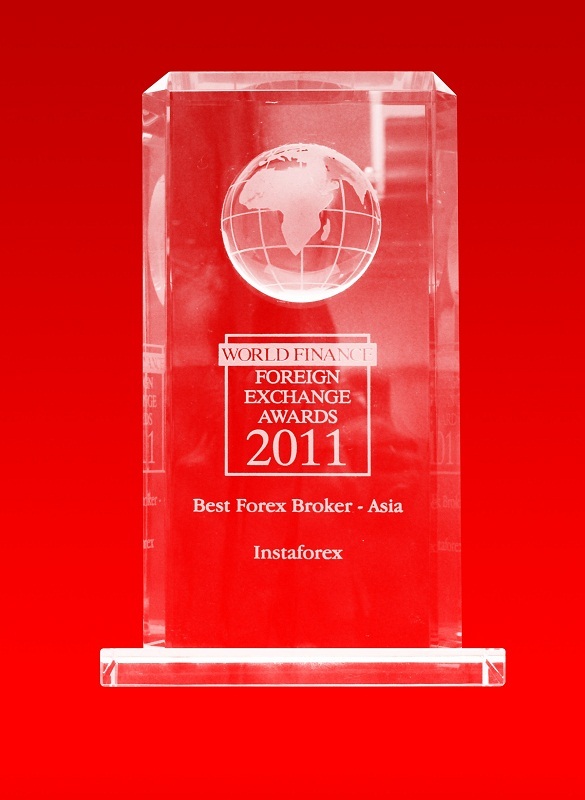 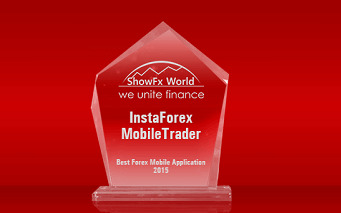 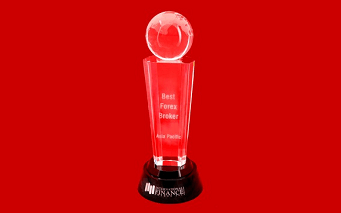 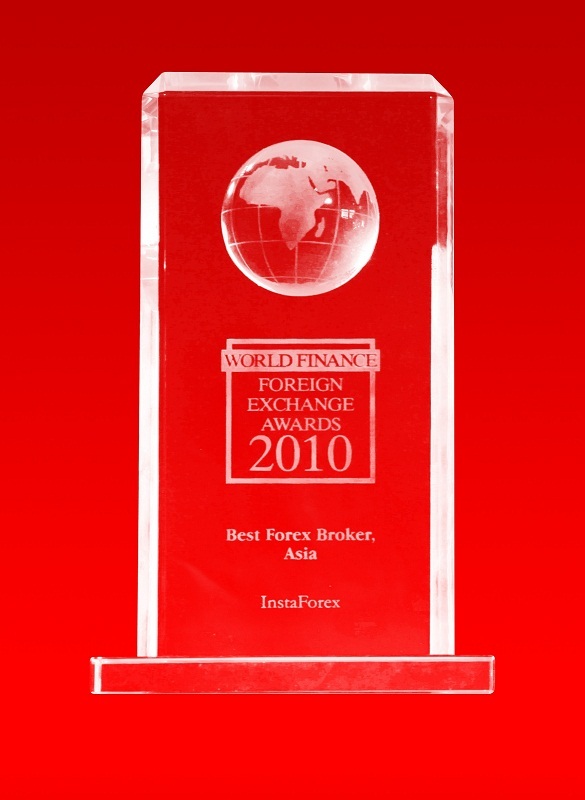 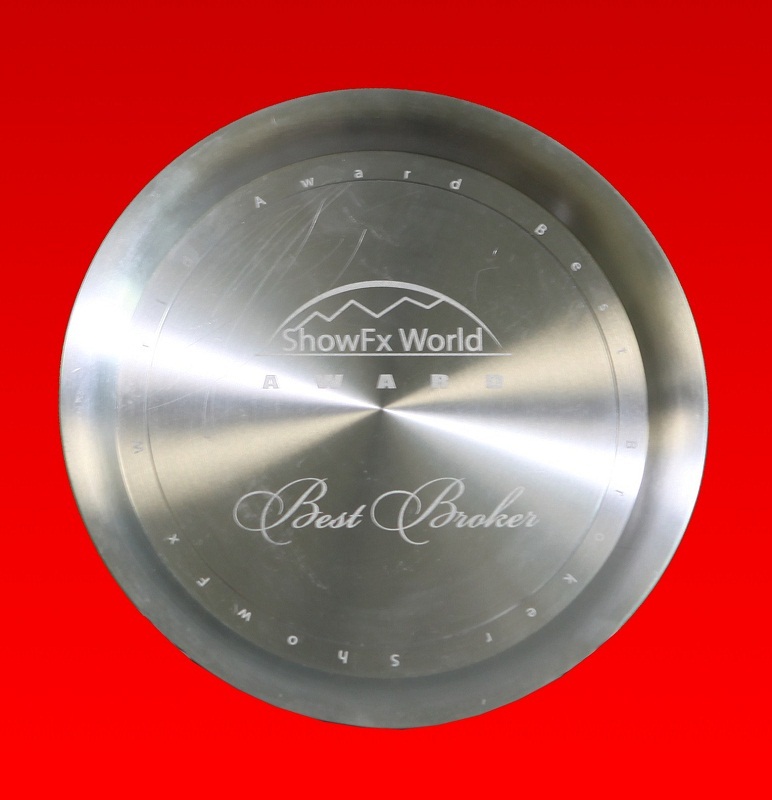 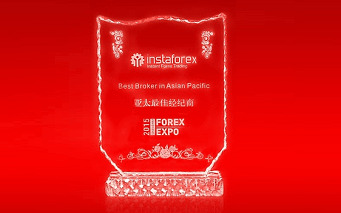 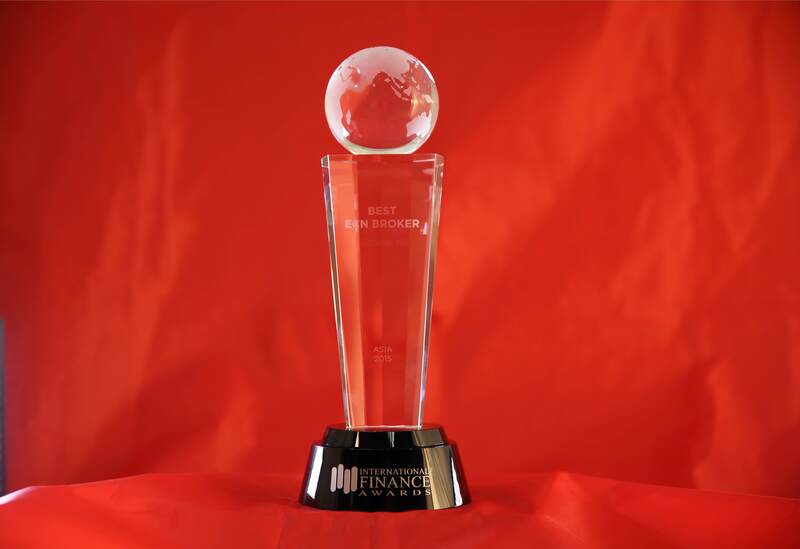 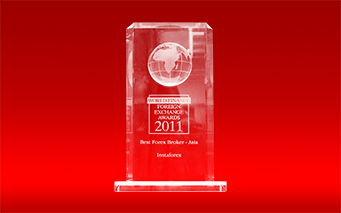 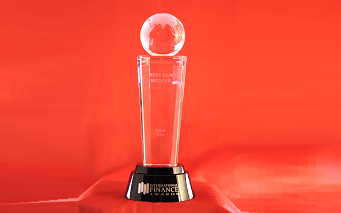 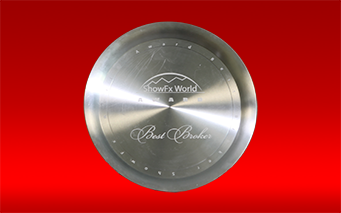 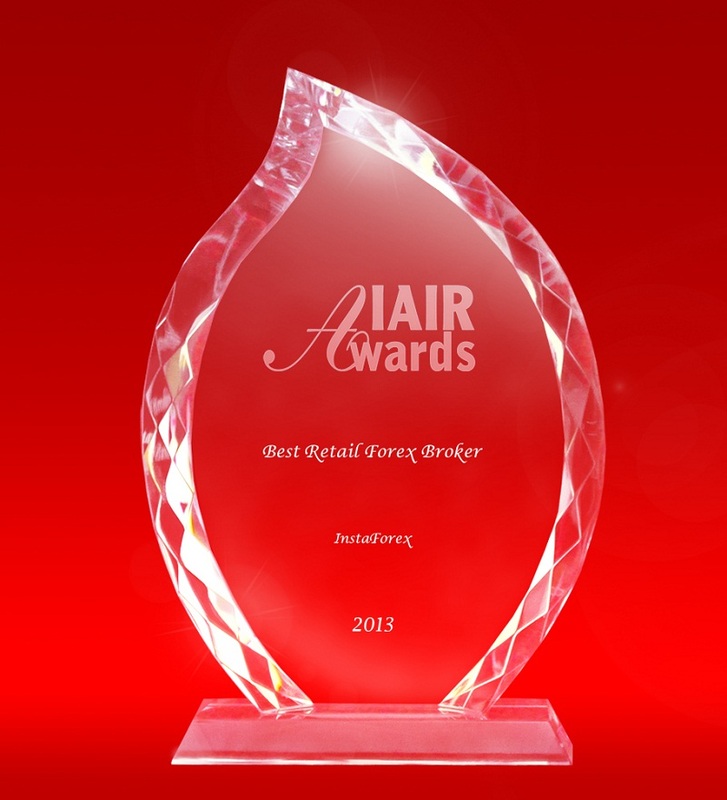 Pictures of InstaForex Company awards can help to focus attention of your affiliate website and office visitors on the broker's achievements and attract more potential clients. 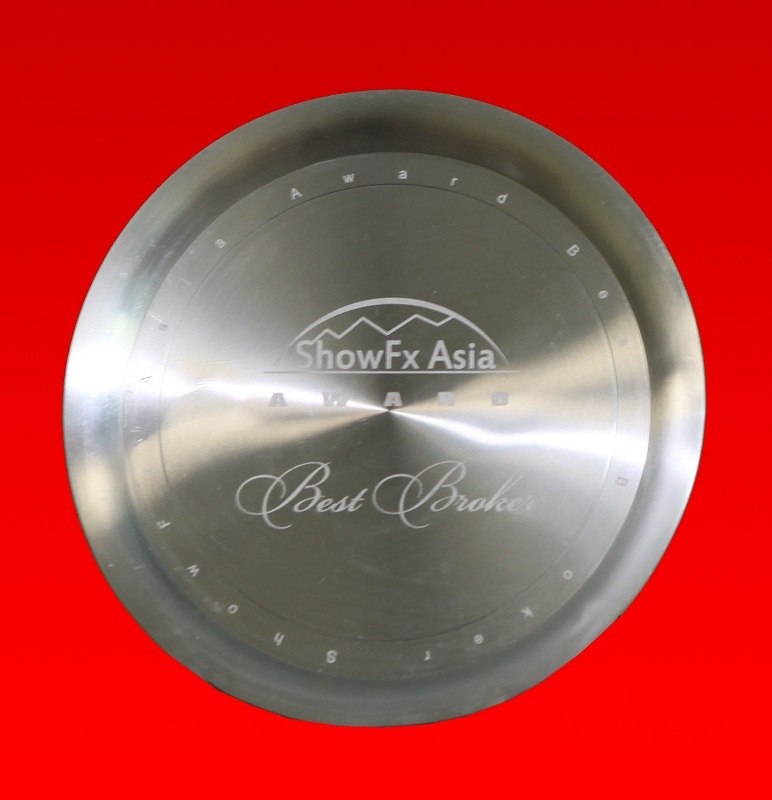 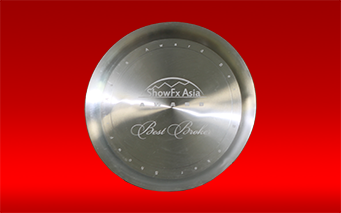 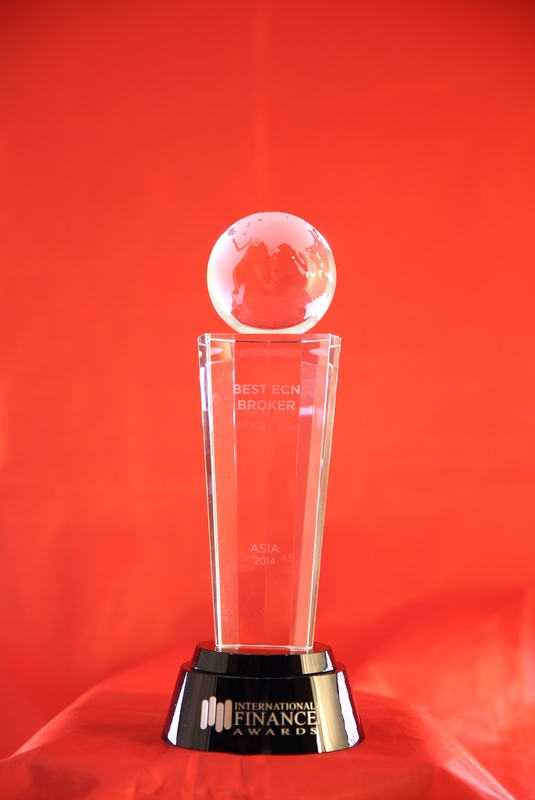 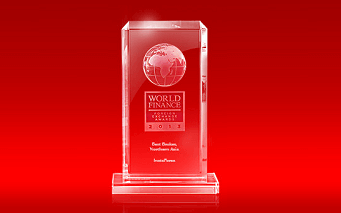 They can be used as descriptive materials while negotiating with people concerned, as award images can proclaim about the company's success better than words. 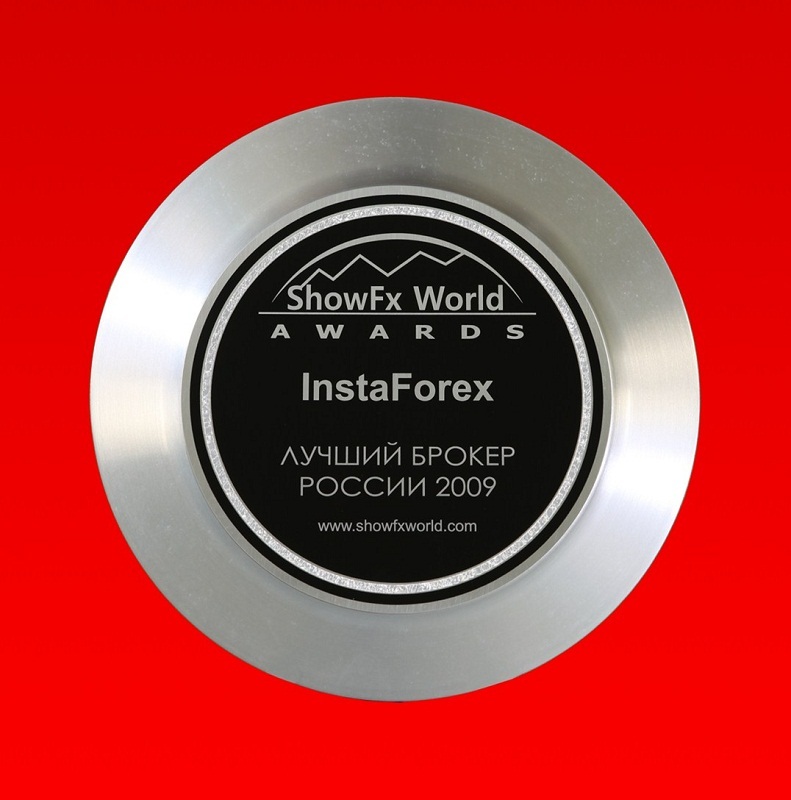 Such images can be placed as posters in a representative office or stands at any event, or on the affiliate website for improving its trustworthiness. 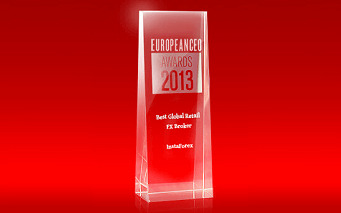 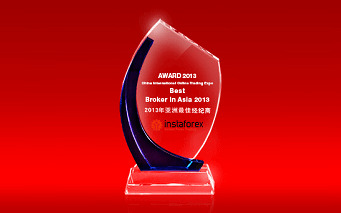 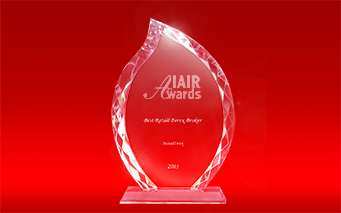 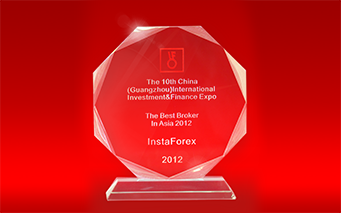 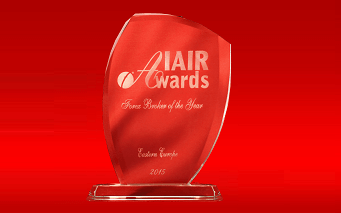 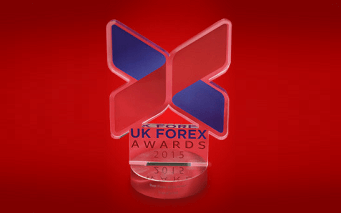 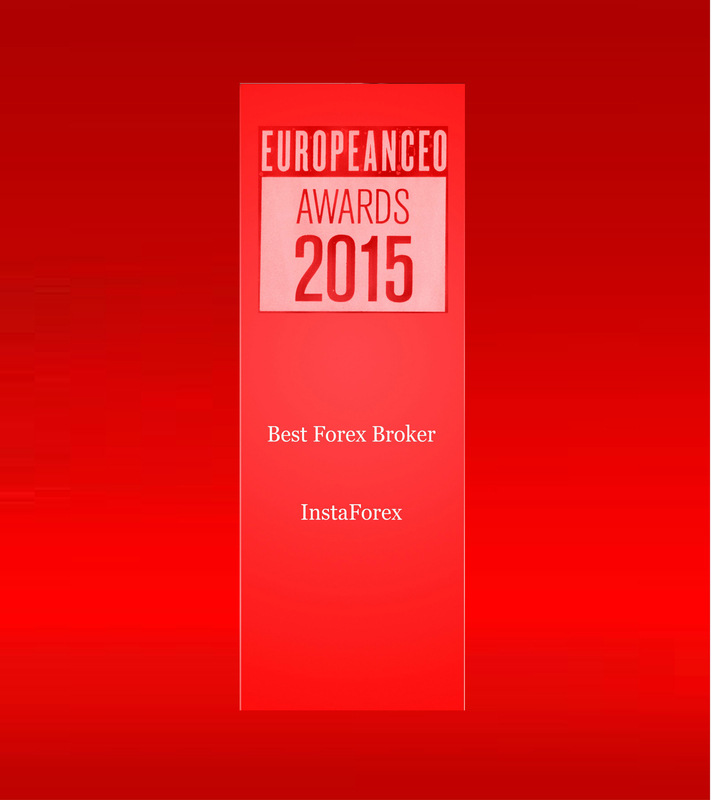 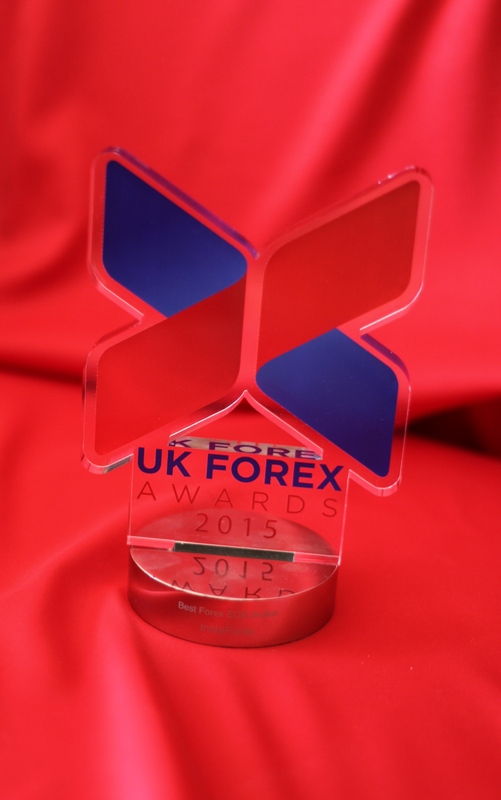 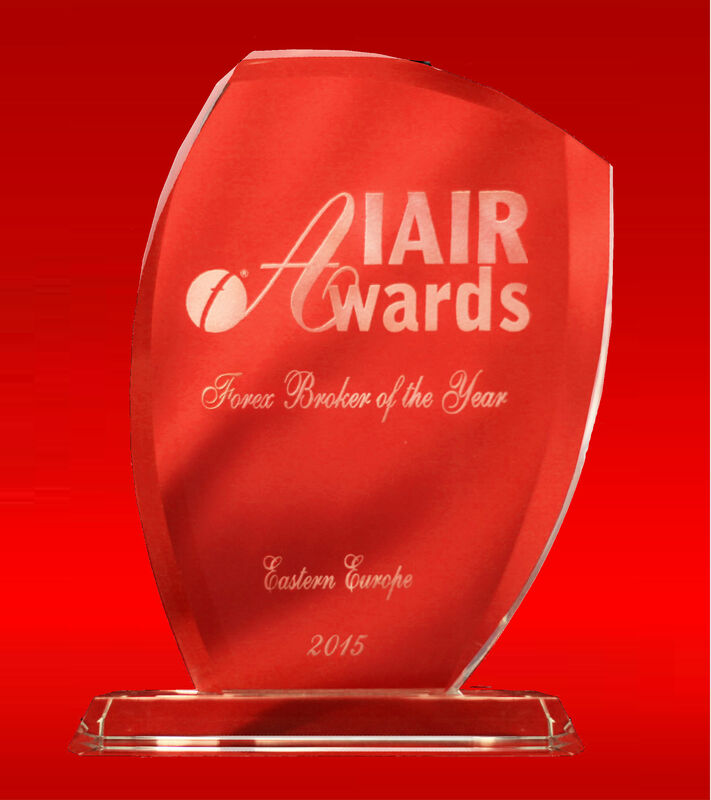 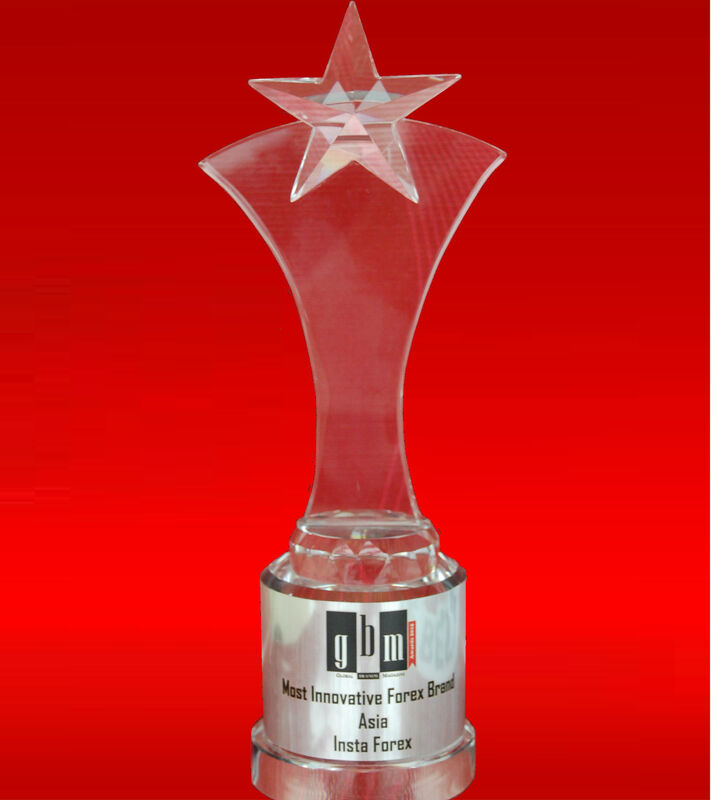 You have an opportunity to download the images of InstaForex Company awards right now!